Summertime, anytime! Take-home reading options are endless! Reading is a valuable, lifelong tool that should extend beyond the classroom. 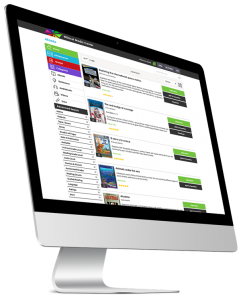 Mackin can provide enriching titles for students to enjoy at home. Watch a Quick Video Overview! Create Your Own Custom Summer / Take-Home Reading Program! eBooks make a custom program easy! If you have a MackinVIA, you already have the beginnings of a Take-Home Reading Program. Don’t have a MackinVIA? It’s free to sign up! iWantToRead.org is a fun place for kids to explore and engage with the titles they’re reading at home. 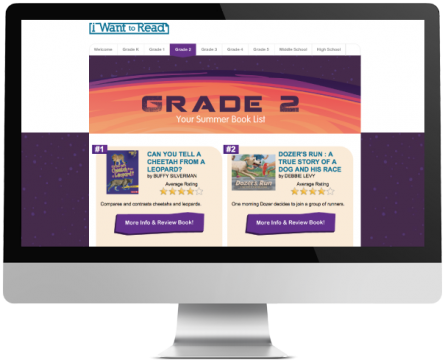 It is a free space where kids can post book reviews, discover activity guides, download summer reading journal, and find additional books recommendations and resources. MackinVIA, the digital content management system for all your eBooks, audiobooks, databases, videos and more. Click here to download our Take-Home Reading Resources. 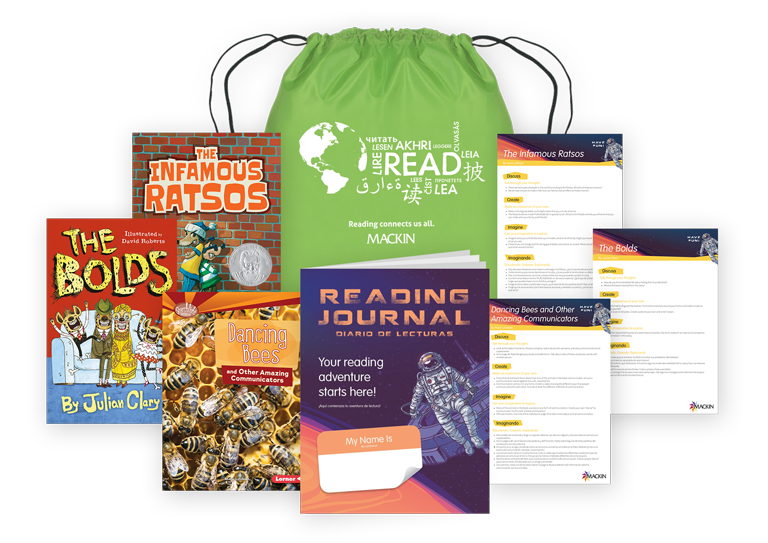 Mackin’s education professionals have created grade-appropriate take-home reading packages which include a mix of high-interest fiction & nonfiction titles. Each package comes with these books stuffed into colorful drawstring bags, and includes title-specific activities and a reading journal to further enhance your students’ reading experience. Order a Pre-Made or Custom Package! Choose from a 3-book or 5-book pre-made package or contact us to create a custom package. Each package includes title-specific activities and a reading journal stuffed inside a colorful nylon drawstring bag. These packages include custom-selected books, processing, and activity reading journals inside a nylon drawstring bag. The Classroom Services staff of teachers has selected high-interest titles to compile these packages that are ideally suited to help your students develop a love of reading! Title list subject to change without notice and is dependent on inventory availability at the time of order. Have questions? Call a Classroom Specialist at 800.245.9540 or email us.